Unbelievable! Simon Lea on Facebook… Warley Woods – captured in a thunderstorm raindrop! Fantastic. Simon does it again! 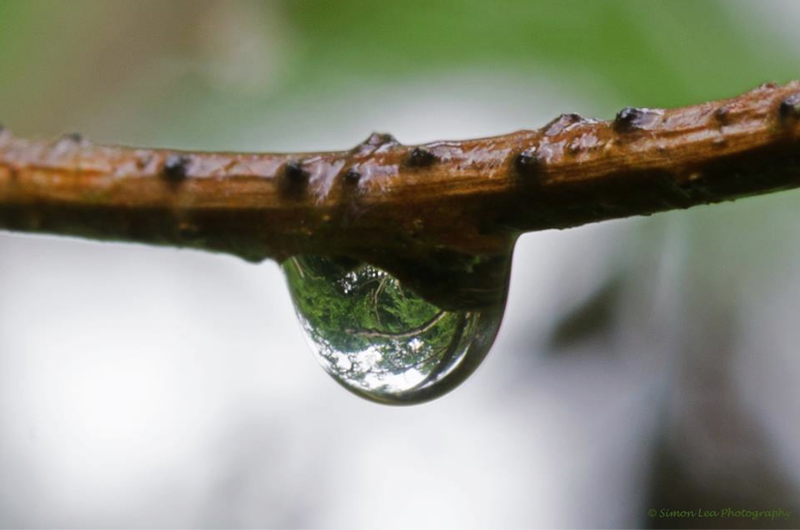 A reflection in a raindrop – amazing!